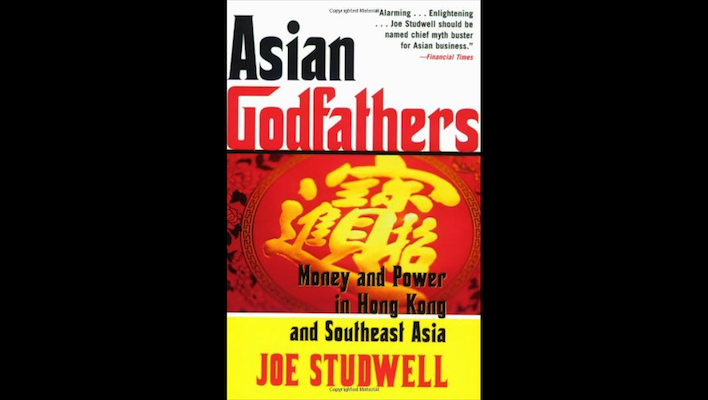 Regardless whether you were born and raised in SE Asia, are an expat in an SE Asian country, or are an immigrant to SE Asia, if you seek a better understanding of SE Asian politics, business, and history, you need to read Joe Studwell’s landmark book “Asian Godfathers”. I personally consider “Asian Godfathers” to be more than just an interesting historical study on the rise of the region’s leading tycoons. This book serves as an important reference document to understand the power, influence, goals, and in some cases “dark secrets” of the most influential people in SE Asia. Studwell does a very good job of introducing the concept of the Godfather, the historical context which gave rise to influential persons and families, and a summary of how to establish oneself as a Godfather. Joe brings context to the Asian Godfather by discussing the rise and fall of American Godfathers; most of whom were substantially curtailed and controlled by Theodore Roosevelt’s “Bureau of Corporations” Federal Reserve Act, along with the Glass-Steagall Bill (which was effectively repealed in 1999 by President Clinton). Though SE Asian governments continue to evolve in both form and governance, and many have taken steps in recent years to minimize the influence of non-democratic powerful influences, Godfathers and their influential families continue to wield significant power in their domestic political and economic systems. The final section of the book “Cast of Characters” contains a brief summary of each of the Asian Godfathers and/or the influential families which derive their power and influence today from an influential Godfather ancestor. “Asian Godfathers” is a fascinating book, enjoyable to read, and very informative and enlightening. Though it was published in 2007, it remains very relevant today, and I highly recommend it to anyone who wishes to better understand SE Asian power and politics.